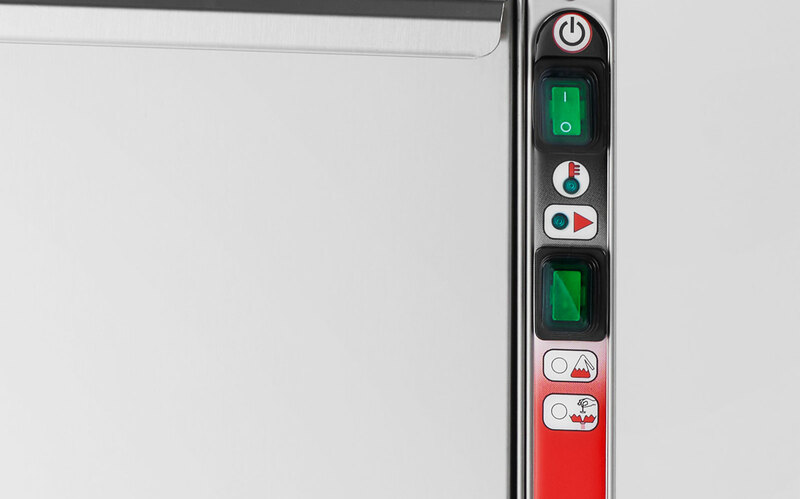 Univerbar has come up with the new PLUS Line with electronic control buttons. 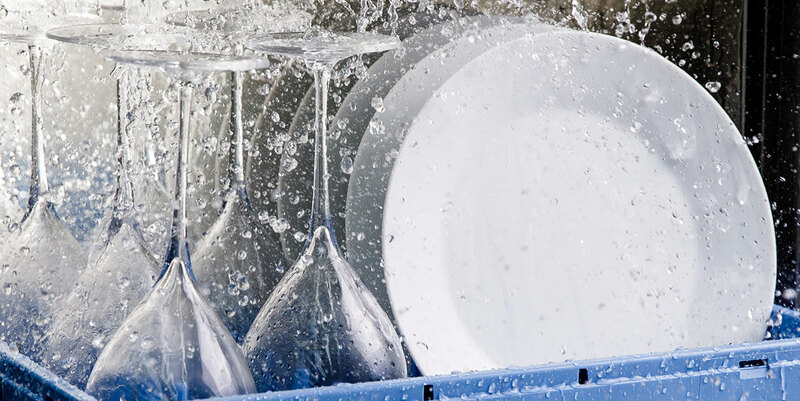 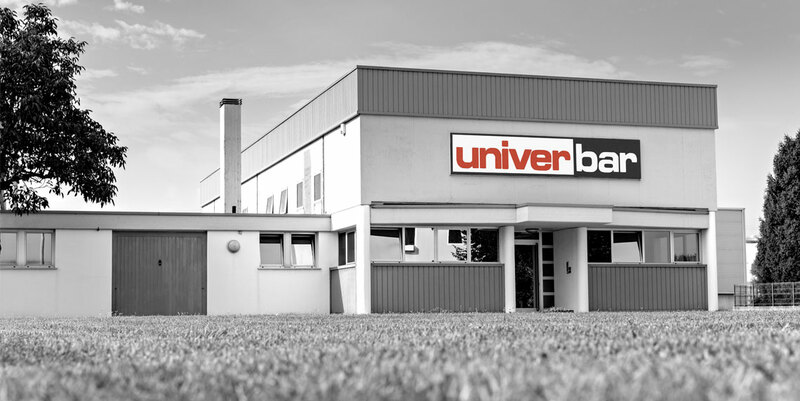 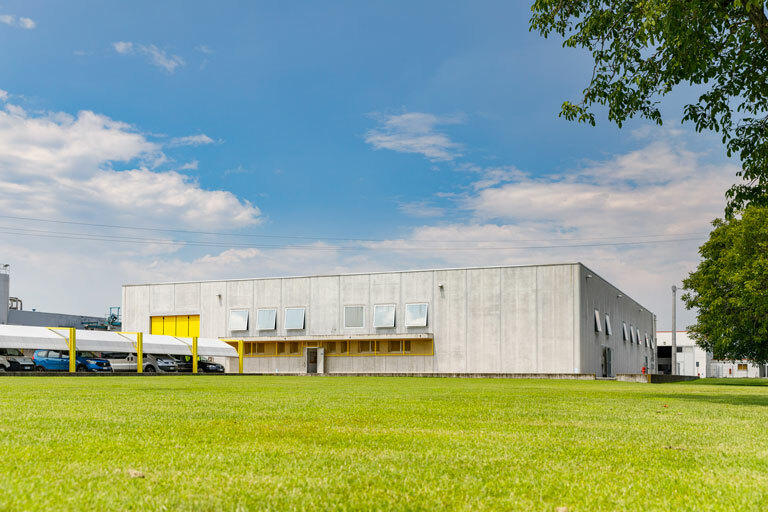 Univerbar is a company which has been specializing in the production of professional use glass washers and dishwashers since 1979. 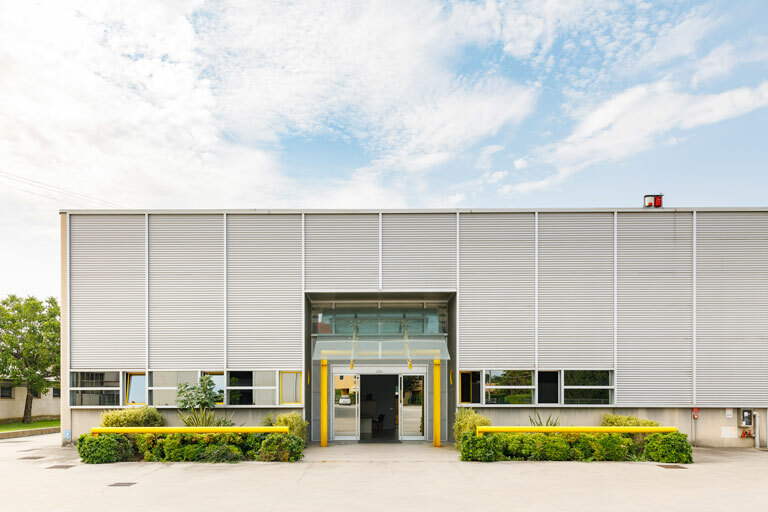 The company headquarters is located in Galliera Veneta (PD). 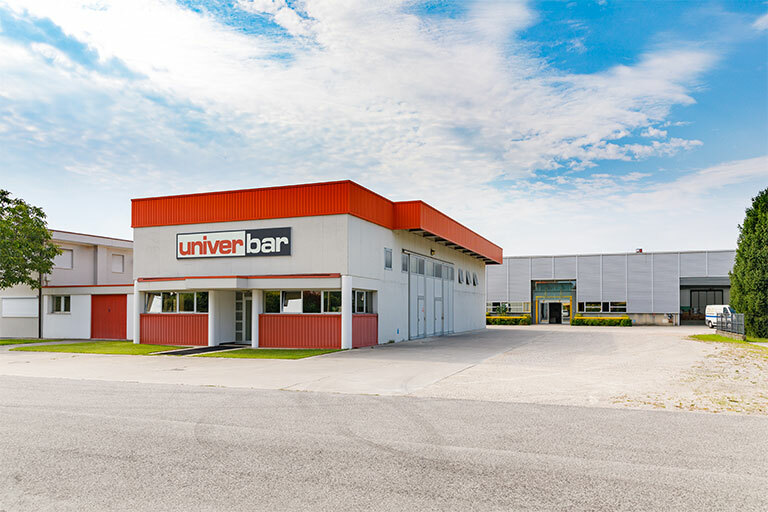 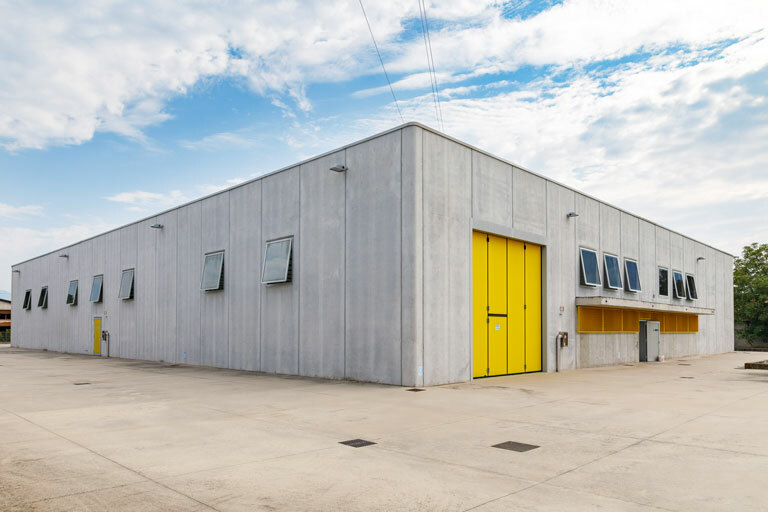 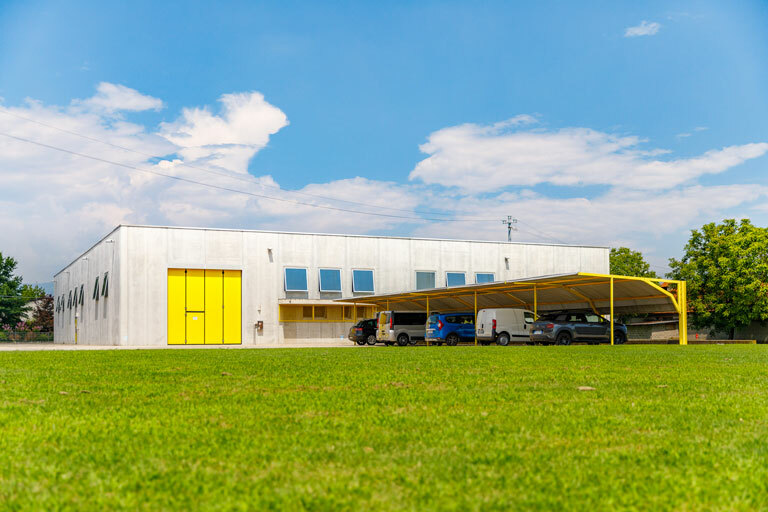 In 2018 Univerbar was acquired by Ryoma MC Srl Shareholding Company. 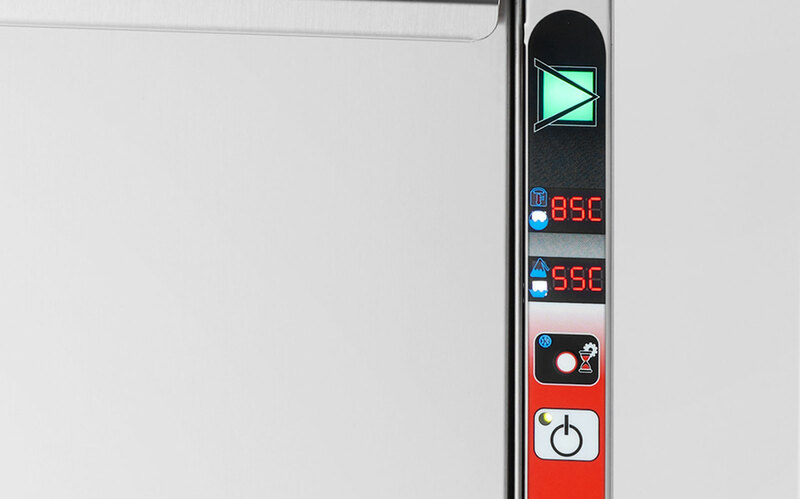 Univerbar has always been committed to offering their clients highly performing appliances. 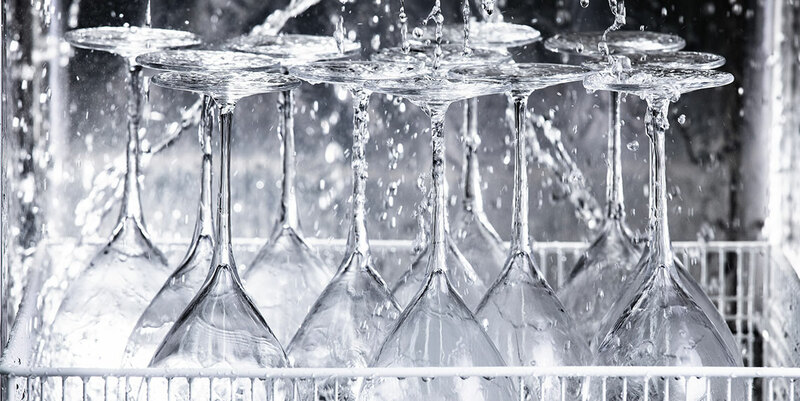 Univerbar products are particularly distinguished by their reliability and ease of use. 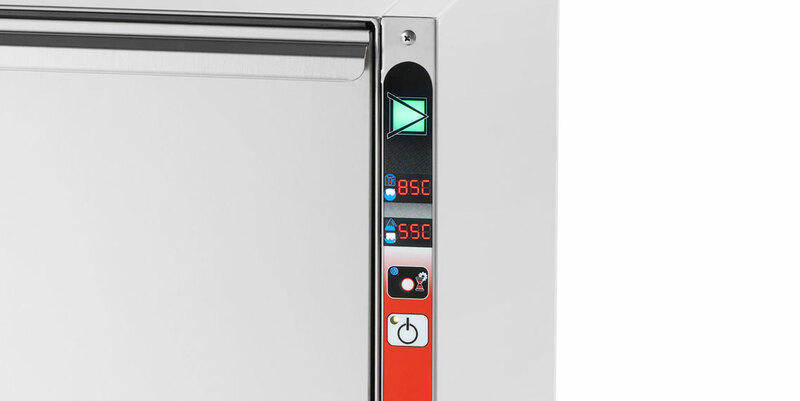 Every product that is installed meets the highest standards of hygiene, savings and comfort. 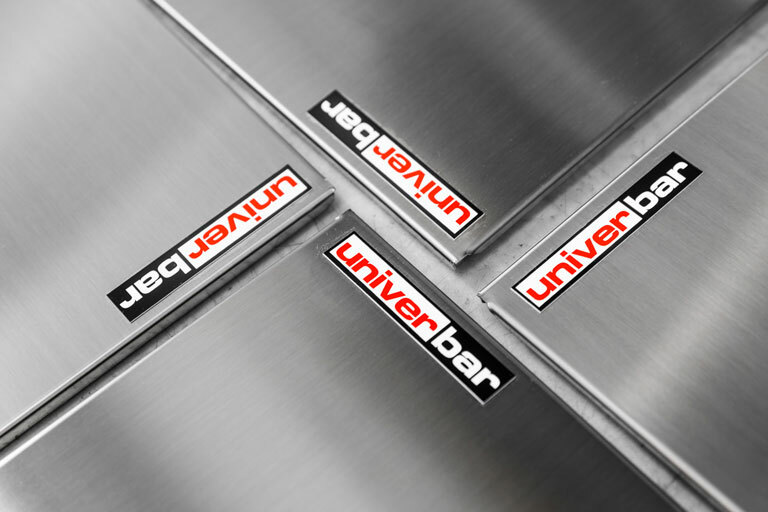 Univerbar products combine the highest safety standards with a minimum need for maintenance. 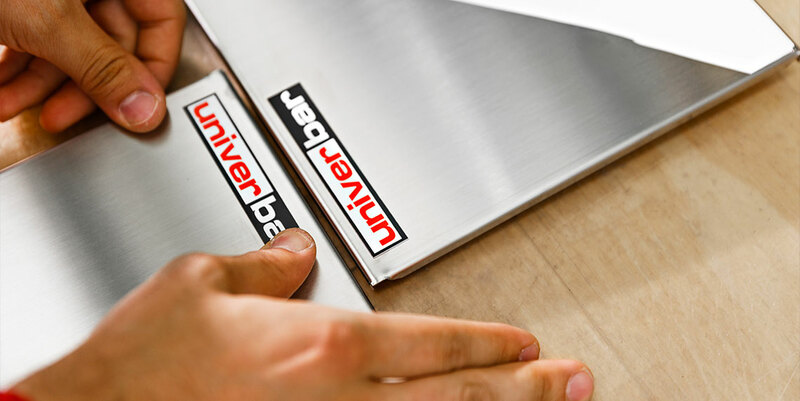 Univerbar customers can choose between two different products: BASIC Line and PLUS Line.